(CBS4) HALLANDALE BEACH Members of a Hallandale condo association, along with police, gathered to announce the arrests of two suspects who were allegedly stealing thousands of dollars from residents. 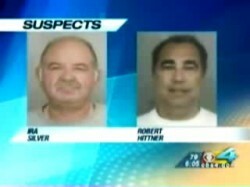 Manager Robert Hittner, 59, and contractor Ira Silver, 62, are the suspects arrested, but more arrests are expected. 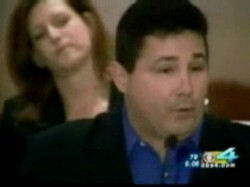 Hittner is the condo manager, accused of stealing dues from residents. 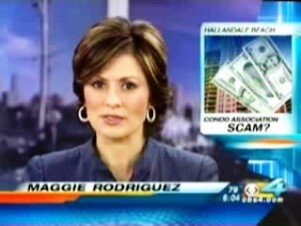 State Representative Julio Robaina (R-Miami) created the pilot program "How To Catch The Thieves In Our Associations". His efforts helped to start this desperately needed program!